Our cosmetic specialists and makeup artists will work with you to find your favorite look. Whether your are preparing for a photo shoot, your birthday, prom, graduation, or even just a night on the town, Ziyan has you covered. Long periods of stress can be tough on any body. From deep tissue massage to swedish massage, our licensed therapists tailor each session specifically for you. 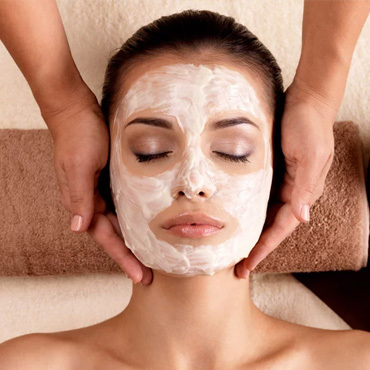 Ziyan therapeutic facials are well sought after for the effective safe results against aging and many other skin conditions. Allow our Estheticians to evaluate your skin for every need. We use pharmaceutical grade, highly exlusive Babor and Aveda skin care products for all your skin care needs. Book your complimentary consultation today! 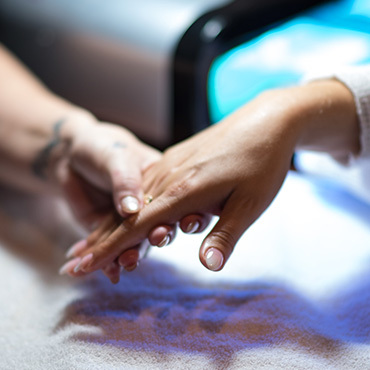 All of our manicure and pedicures begin with a blissful soak, continue with a gentle detail cuticle cleanup, nail shaping, massage and smoothing finish with a hydrating treatment and a polish. At Ziyan, we offer plenty of choices for all of your hair removal needs. 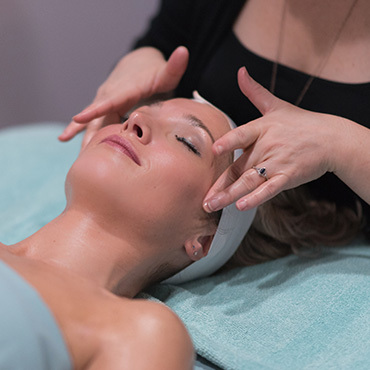 The wax is applied warm, then removed gently, leaving the skin smooth to the touch. This refined technique is comfortable and result-oriented.